Aliso Viejo homes for sale buy or rent. Orange County, California. 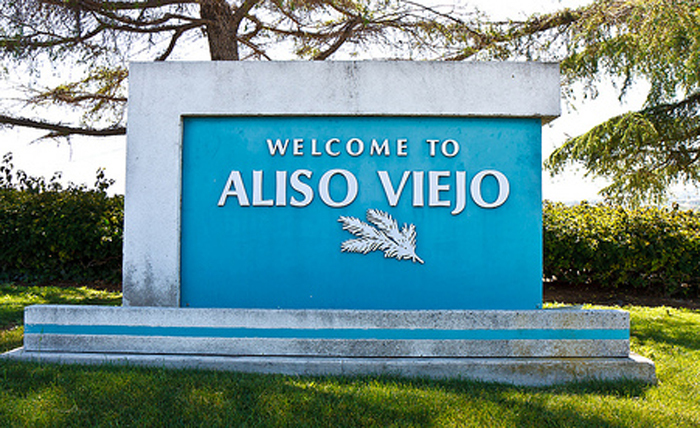 Aliso Viejo is one of those towns that you just can’t help but love. I really appreciate the newness of everything here. There is certainly no shortage of things to do. Many people don’t even realize this, but Aliso Viejo is only 4 miles from Laguna Beach as the crow flies. There are some of the most amazing trails that meander through the Laguna Canyon wilderness also known as “Aliso & Wood Canyons Regional Park” which borders the west side, and they are very popular with hiking enthusiasts and beginners alike. You can almost always run into a deer or two. A rattlesnake is not all that uncommon either. Don’t worry they really won’t bother you, unless you bother them! I enjoy stopping by the Town Center which is one of the most popular destinations there. If you were stranded with nowhere to go, you could virtually live there, as it has everything imaginable- theatres, grocery stores, restaurants and really just about everything in-between. Over 80 places of business in all! If you haven’t visited the Soka University of the Performing Arts, it is definitely something you will want to add to your “to-do” list. The campus sits on a breath-taking location in the canyon, and that alone is worth the time to see it. 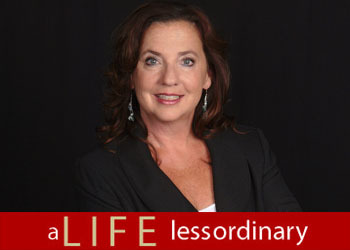 They hold regular events such as live concerts and symphonies that are far beyond what you would expect, and I make a point of taking one in whenever the opportunity arises.